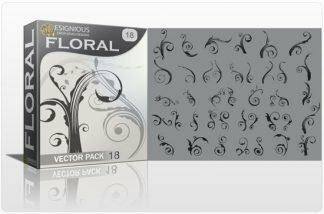 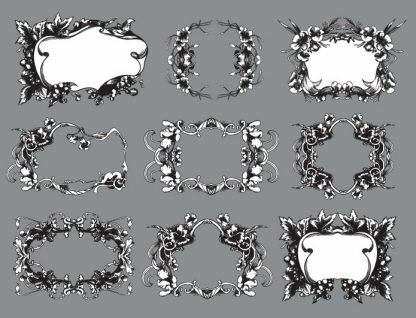 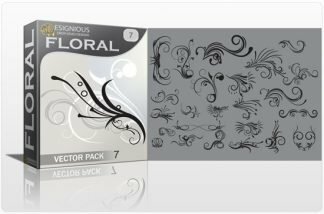 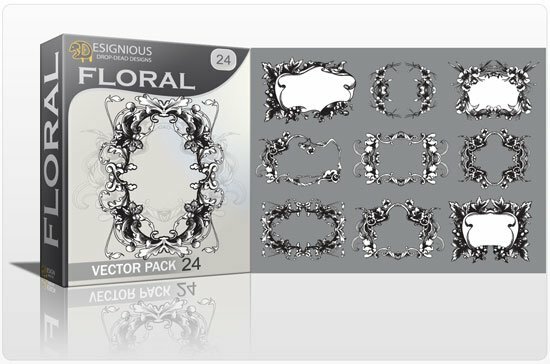 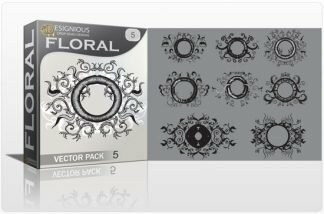 Download the Floral Vector Pack 25 now and receive 9 excellent royalty free flower frames engravings in vector format. 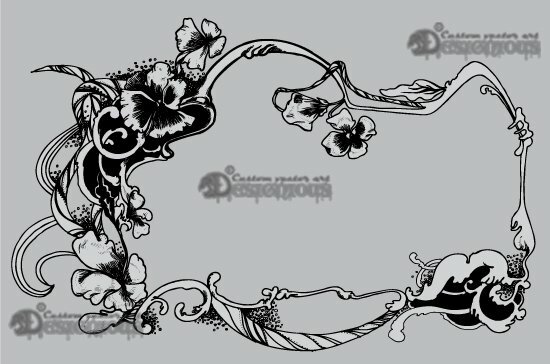 Use them in any vintage artwork, posters; add cool frames to your old pictures and more. Feel free to adjust to any color you like or use them as they are!Download and enjoy!